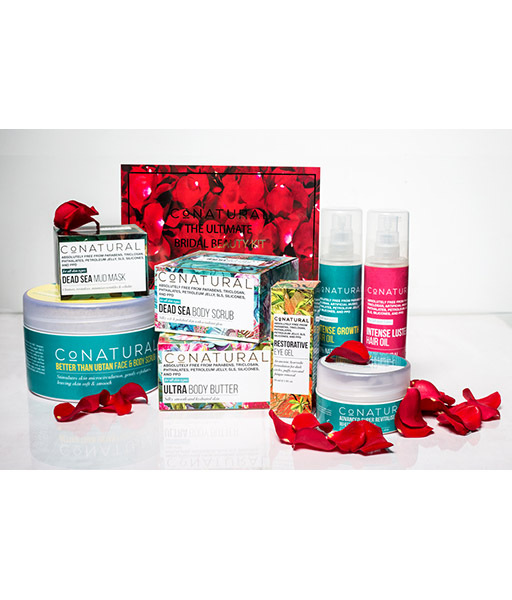 Conatural was founded by sisters Rema Taseer and Myra Qureshi with the mission to ethically develop skin and hair care products that provide visible results by using natural and fresh ingredients sourced from organic and fair trade suppliers. 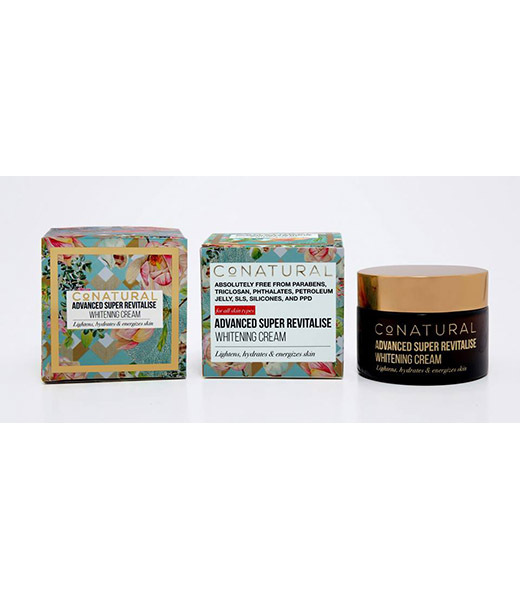 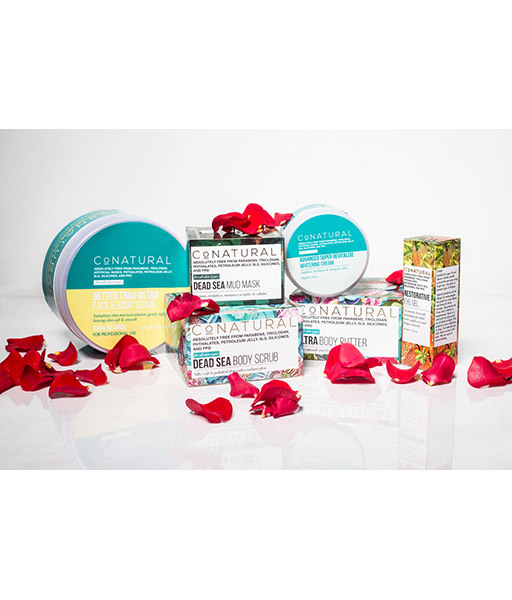 In addition to providing customers with a safer alternative to conventional products, Conatural also takes pride in educating customers on how to choose a natural product over a chemical one. 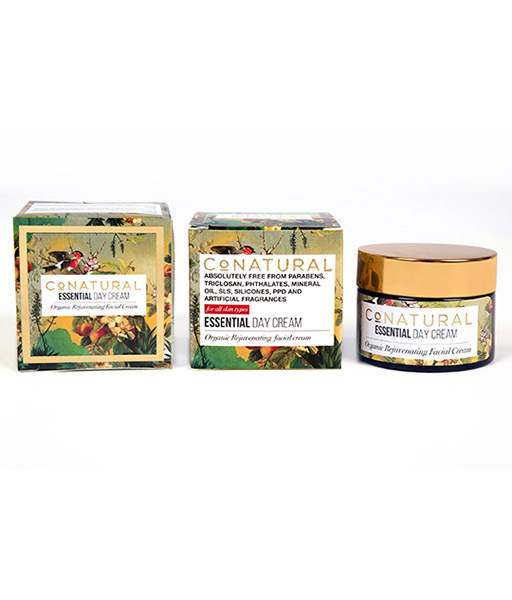 Despite the challenges faced due to the plethora of off-the-shelf products available, the brand is dedicated to providing customers with a genuinely effective product and conducting business in an environmentally friendly way. 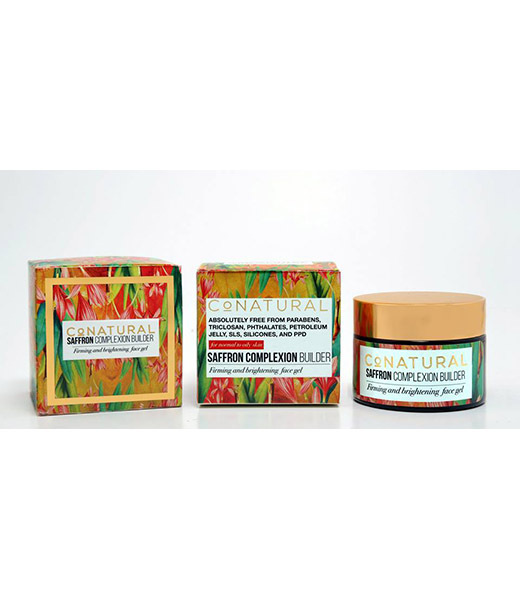 All CoNatural creations are developed by using only natural, organic (where possible), wild crafted and pure therapeutic grade essential oils. 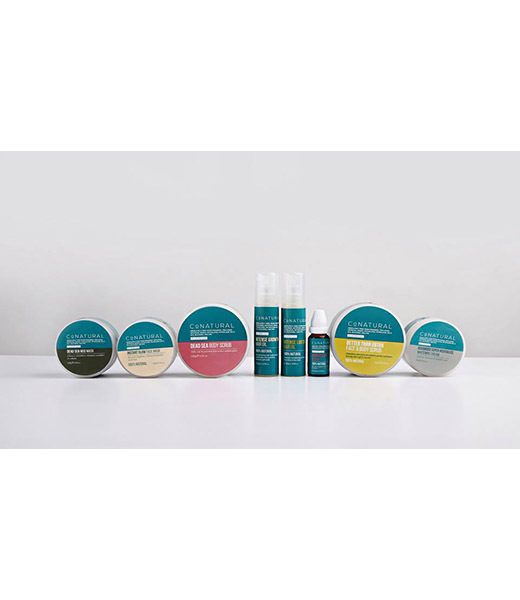 The brands product ideology is a mix of exotic senses, Ayurvedic and modern aromatherapy. 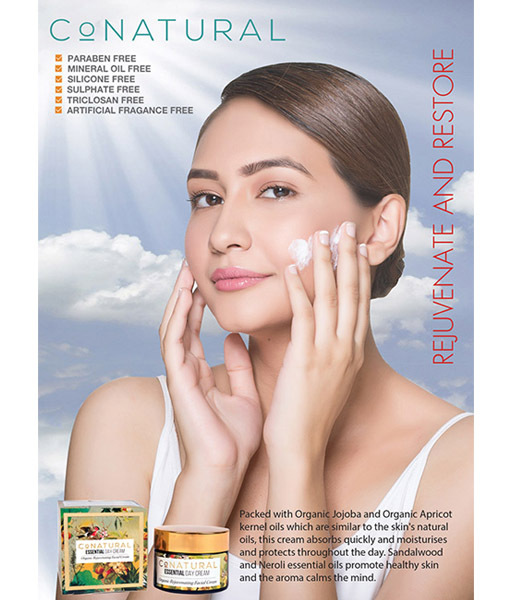 Each product has a unique recipe behind it which gives it a very fresh, rejuvenating and luxurious feel. 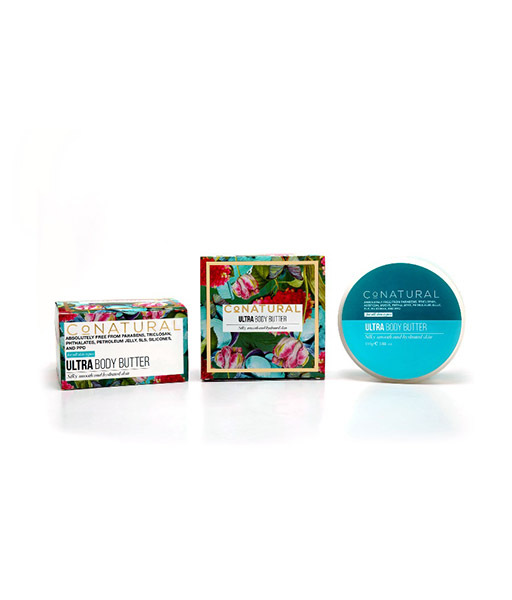 From the ingredients to the recyclable packaging all products are 100% safe and free from harmful substances like Petroleum Jelly, Parabens and Silicone Chemicals to name a few. 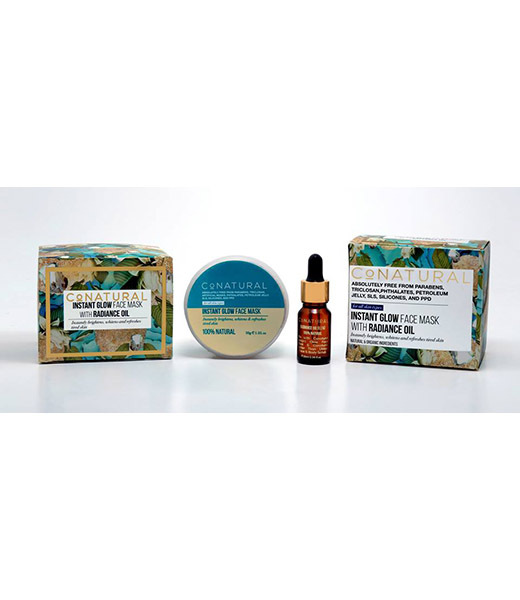 From natural whitening creams and cooling eye gels to moisturizing body butter and hair repairing oils, there is something for everyone, especially those conscious of what they use on their body and how it affects the planet. 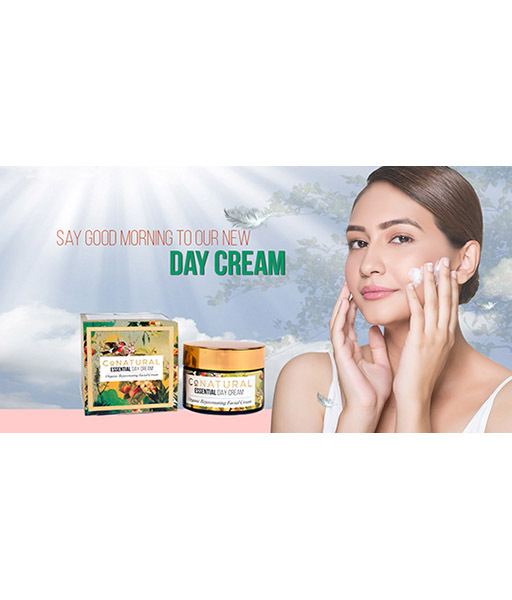 As a pioneer in Pakistan, the brand has gone through great efforts to achieve all of the above. 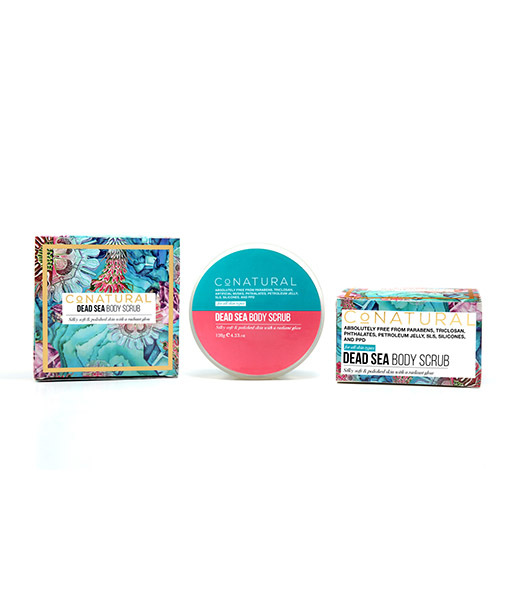 Ingredients sourced from fair and organic trade suppliers include precious minerals from the Dead Sea and pure essential oils. Studies have proven that the minerals found in the Dead Sea have far greater healing properties than those found in other oceans and almost instantly improve the skin's natural processes. 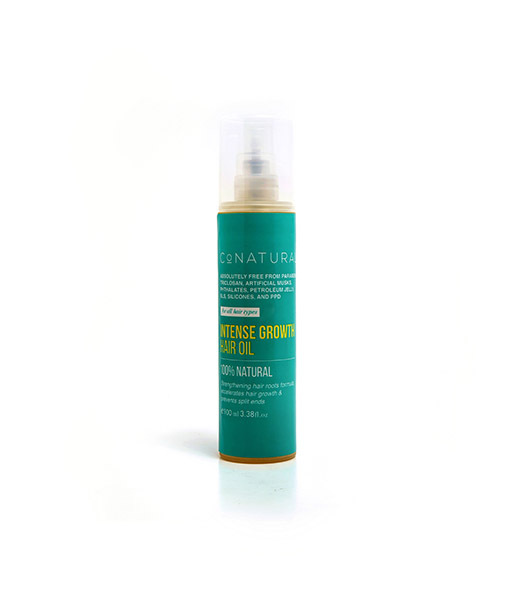 In addition, the health benefits of essential oils are countless however the biggest challenge is to verify if the oil is genuine. 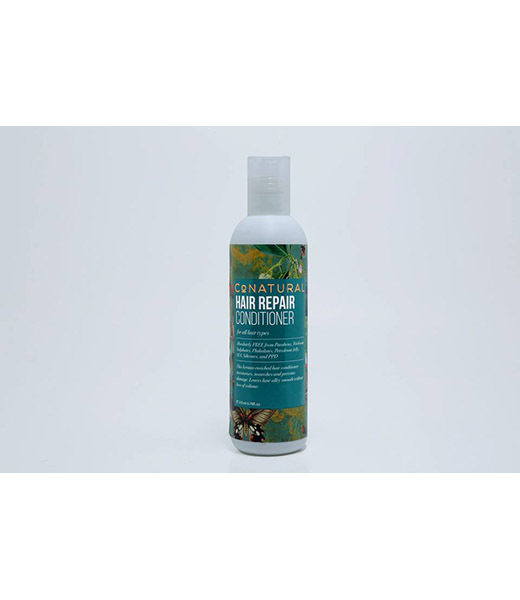 In order to tackle this, the brand goes through vigorous checks which include verification of the plant botanical species, evaluating the odour of the oil and ensuring that the crops have not been subjected to pesticides. 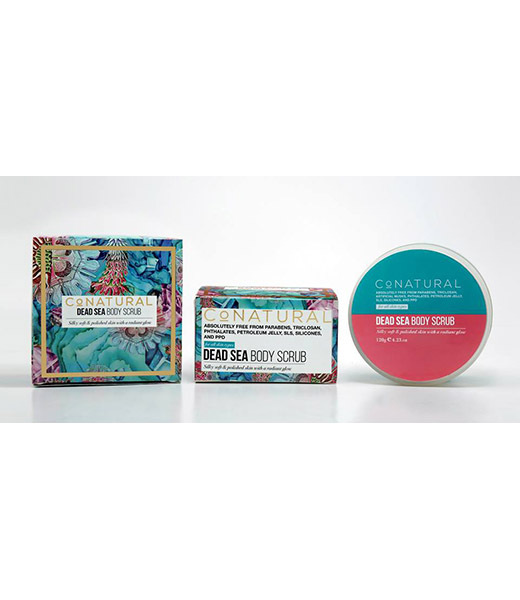 With all the effort that goes into the development of each unique product, you are bound to find something that helps you stay beautiful and gives your skin and hair the care it deserves. 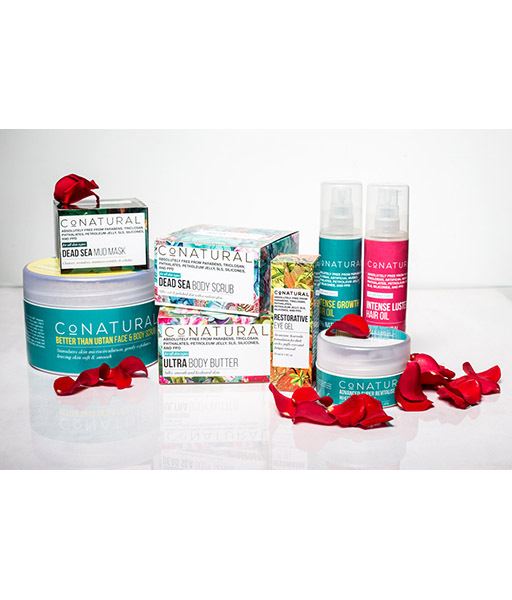 All products are available for ordering with the option for cash on delivery at www.conaturalintl.com or by calling simply 0321 5777 533 / 0345 100 3014 to place orders. 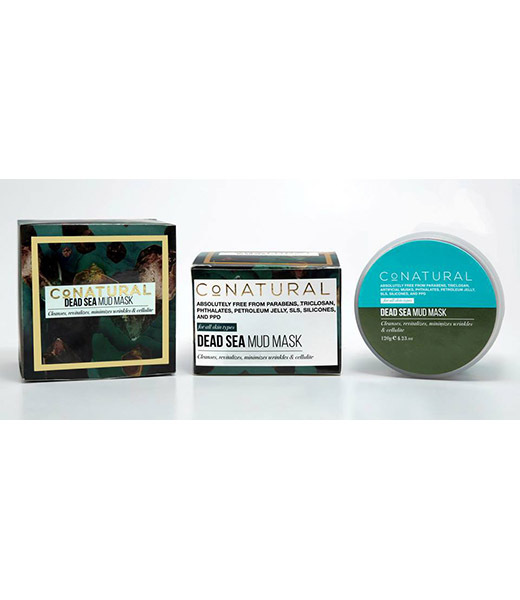 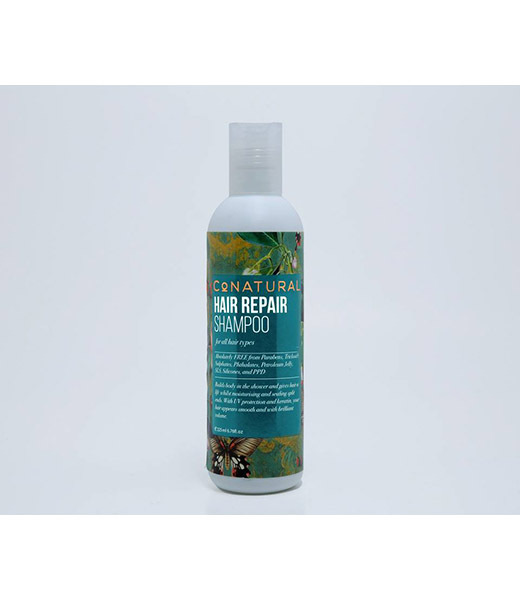 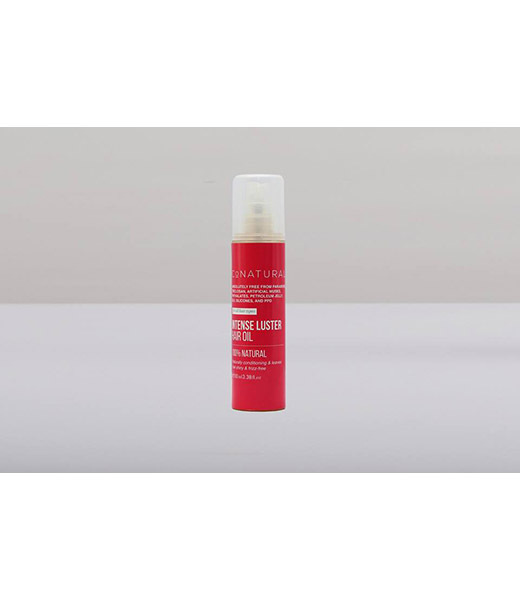 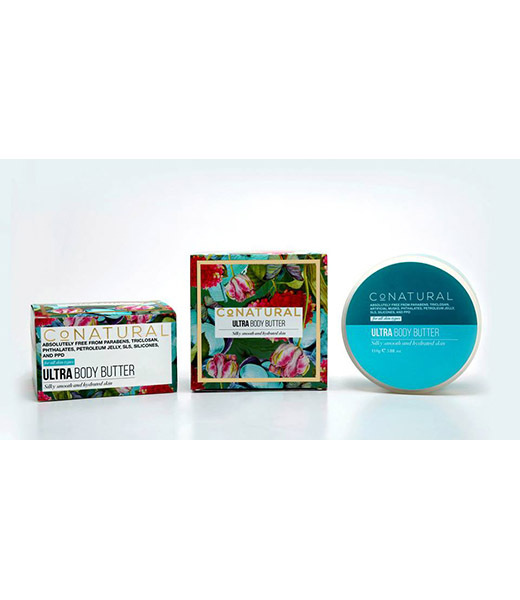 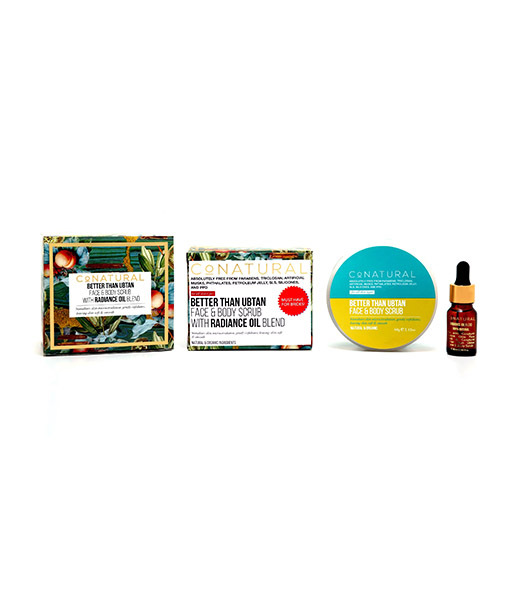 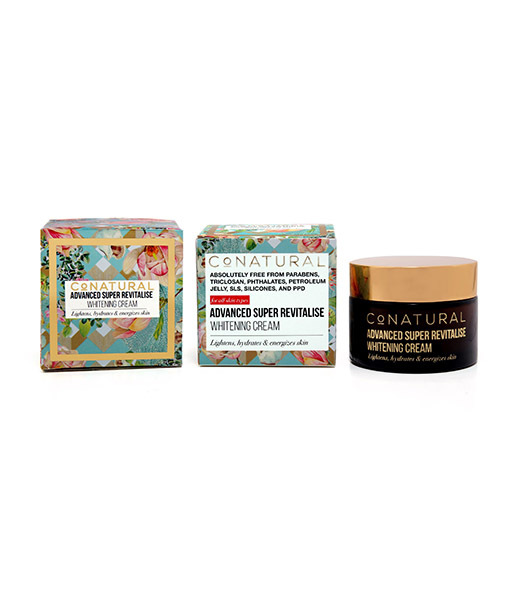 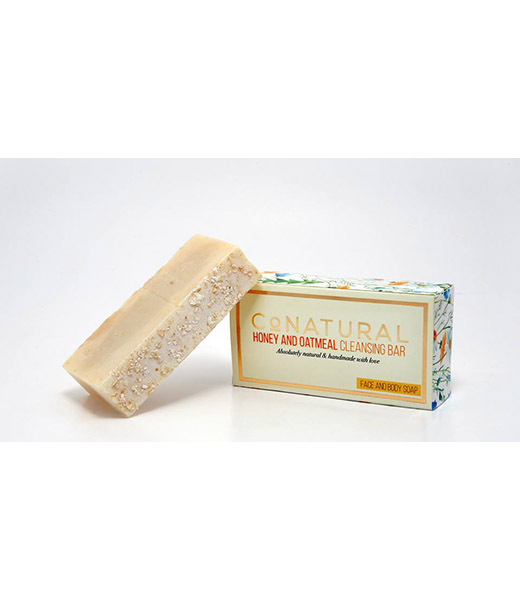 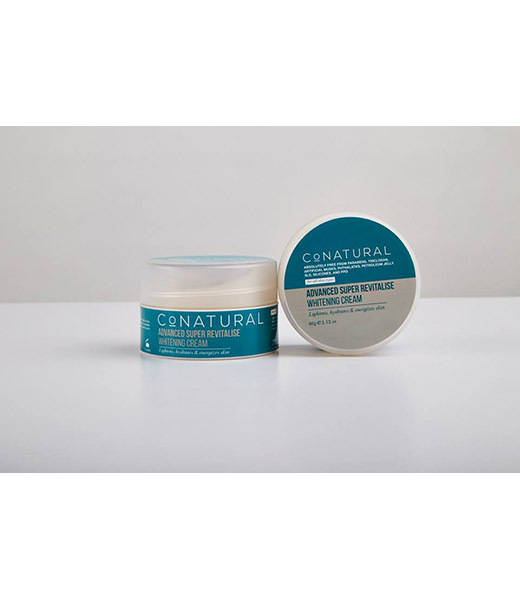 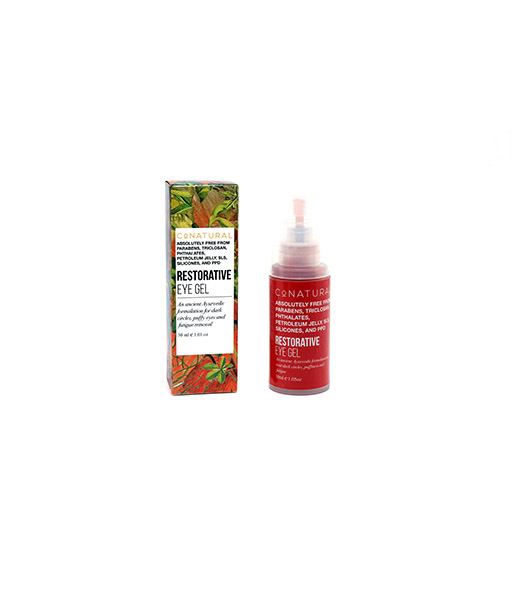 In addition, they are also stocked in the major cities at the following locations http://www.conaturalintl.com/pages/stockists. 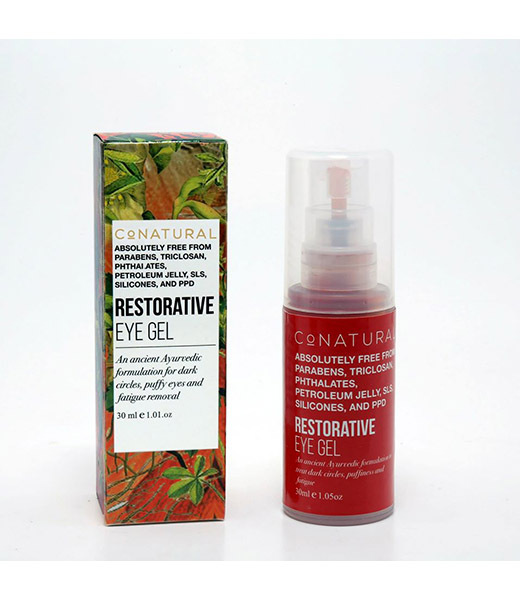 Stay tuned to our Style Blog for constant updates on new products and their benefits!